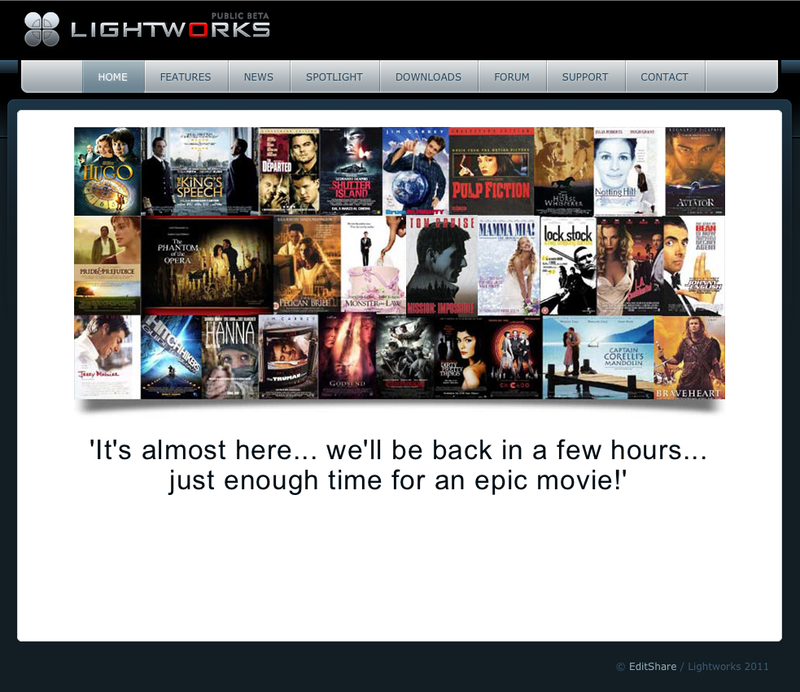 Editshare Lightworks: It’s almost here! Editshare announced some big news for IBC 2011 at 8th September. If you are registered at lightworksbeta.com you will get the news instant via mail. Today Editshare released an updated version of their NLE Lightworks 2010. Read more & get it at lightworksbeta.com. This is kind of an introduction to a new series on Lightworks that I am working on with a good friend- dual commentaries will be coming. This video though, has a more in depth look at bins and organizing media in Lightworks Beta sotfware. A follow up to our tutorial regarding cutting footage in the Lightworks Beta program, this tutorial details the process involved in setting ‘in’ and ‘out’ points for video clips to be added to the timeline in an organized manner.